A country located on the island of Hispaniola in the Caribbean region celebrates its Independence Day is on February 27th. As per the tradition, Christmas Eve Dinner is celebrated with homemade Dominican food & ‘Fuegos Artificiales’ or fireworks are a huge part of the Christmas celebrations in this nation. Flowers & Gifts are sent and received on a large scale. Additionally Chocolates or pastries are other preferred choice. Avoid purple & black color gifts as it signifies mourning. Local flowers such as Coralillo, Isabel Segunda, Trinitaria, Duranta, Saman and the Bayahíbe (national flower) are used in many official events. 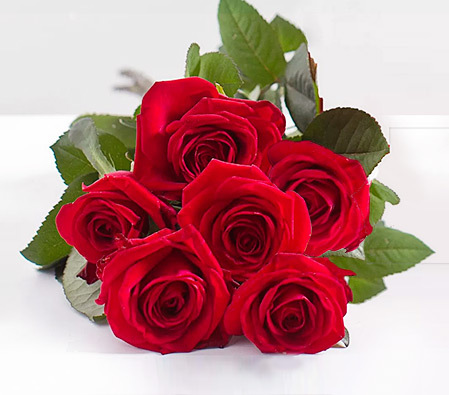 Send flowers same day to Dominican Republic using our local florists & flower shops. Order by 12 noon. Send Easter Flower Arrangement, Easter Hampers & Gift Baskets to Dominican Republic. Send Roses, Carnations, Lilies throughout Dominican Republic for occasions like Birthdays, Anniversaries, Funerals, etc. Enjoy affordable flower delivery across Santiago, Santo Domingo, San Pedro de Macoris, La Romana & nationwide delivery. How do i send International Flower Delivery to Dominican Republic? 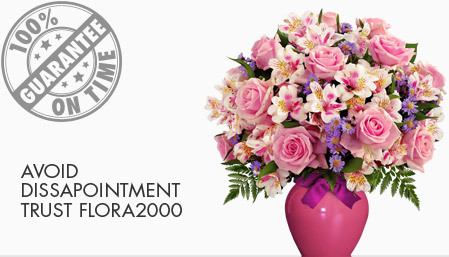 Flora2000 has transformed International flower delivery to Dominican Republic into a fine and effortless art. With our efficient flowers & gifs delivery services worldwide; you are sure to find the perfect expression of your message to your loved ones. Be it Roses, Lilies, Carnations or Cakes, our gifts are sure to make both the sender and the receiver happy. We make sure the gifts you give reflects what you feel about the receiver. Dominican Republic is a country located in the island of Hispaniola in the Caribbean region. Dominican Independence Day is celebrated on February 27, 1844. According to their tradition, Christmas Eve Dinner is celebrated with homemade Dominican food. “La Telera“: a type of bread which is mostly eaten at Christmas. Roasted Pork.‘Fuegos artificiales’ or fireworks are a huge part of the Christmas celebrations in this nation. Gifts are only given to children. Gifts can be chocolates or pastries. Avoid purple & black colour gifts as it signifies mourning. Local flowers such as Coralillo, Isabel Segunda, Trinitaria, Duranta, Saman and the Bayahíbe (national flower) are used in many official events. We have an exclusive collection of flower arrangements, hampers & baskets for this Easter. Our classy collection of flowers & Gifts for Easter to Dominican republic.